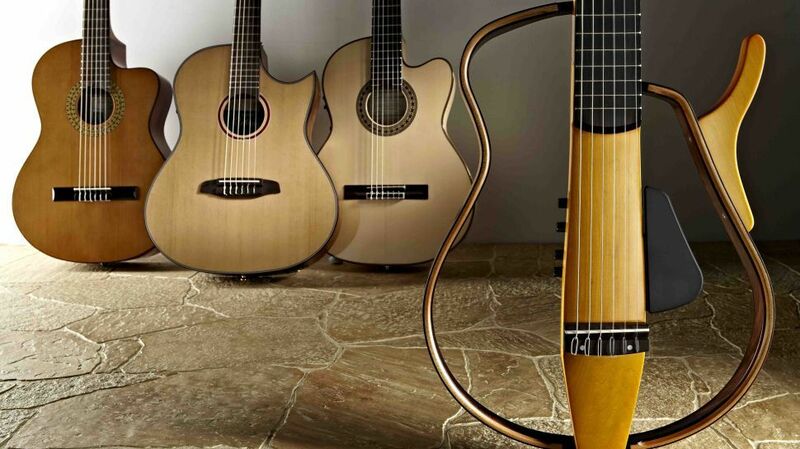 The latest news from around the world featuring this month the classical guitar. As always, we split this feature into different sections. 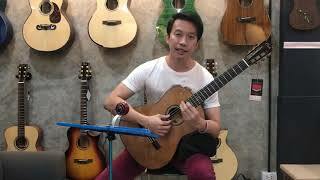 Here we give some much deserved attention to classical guitarists from around the world who have published videos on Youtube. There is always a great mix, so make sure to check some, or all of them out! 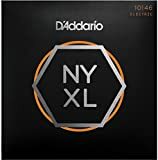 This first video is something completely different, it’s all about how to change your classical guitar strings. This isn’t something anyone looks forward to so any tips are always a bonus. This video feature Hayden Bargas and to be honest, the audio is a tad hissy, however, hopefully the playing makes up for it. For those of a romantic disposition, you’re in for a treat as Mina performs “Un ano de amor” for you. Important Vienna Guitar Festival & Competition Coming Next Month! Featured artists at the concerts include Marcin Dylla, Lorenzo Micheli, Marko Topchii (prominently featured in the next issue of Classical Guitar), Judicaël Perroy, Carlo Marchione, the Amadeus Duo (Dale Kavanagh and Thomas Kirchhoff), Giampaolo Bandini … Important Vienna Guitar Festival & Competition Coming Next Month! 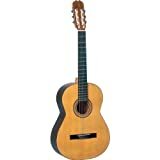 Here are the latest classical guitar and related news snippets for you to check out. This is quite a popular section bringing exposure from across the world for classical guitarists. Often we find that the Twitter news items fall of the cliff after a few months, but hey, it’s all about being current right! So, always a pleasure, never a chore, here are the classical guitar roundup July 2018 highlights. So, after a bit of work, there we have it. Hopefully there was something in there for you. If you’d like to have other styles than the ones we currently publish featured, then give us a mail.